We all want a glowing, healthy, younger looking skin. 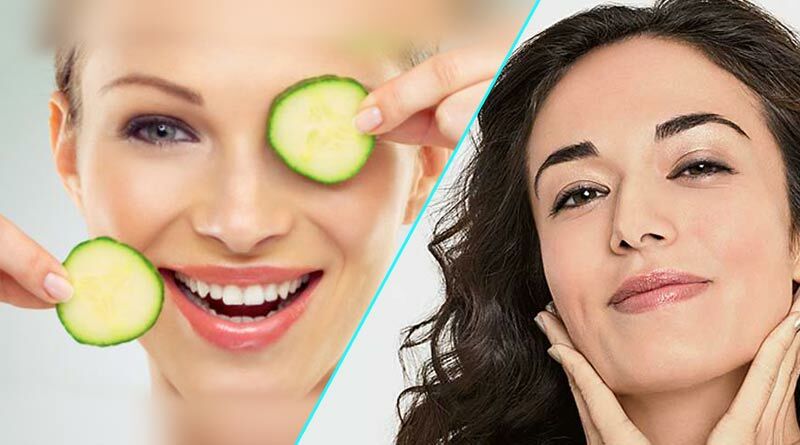 To obtain a flawless skin which is a reflection of a healthy body and mind, most of us try different products but not all of them show results as we expect, so how do we attain a younger looking skin naturally? 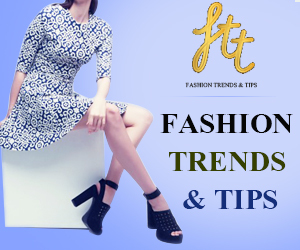 1) Stay hydrated: This is the most important step of all the beauty tips for a naturally younger looking skin. 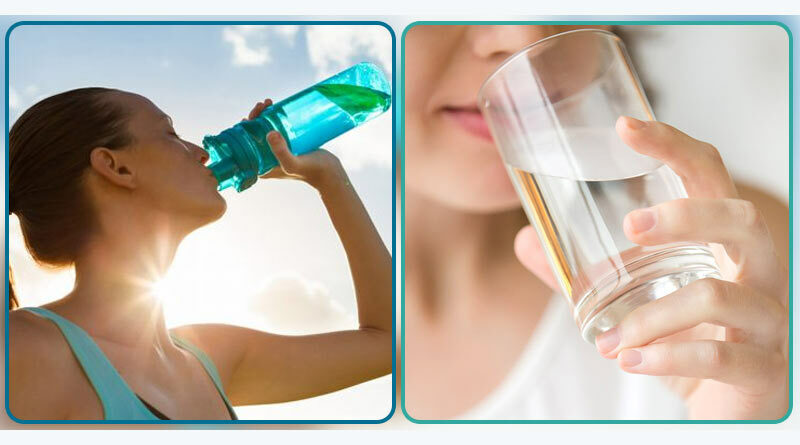 Drink at least 8-10 glasses of water in order to keep your skin hydrated throughout the day. For women who don’t have time always carry a bottle of water wherever you go, Drink coconut water instead of aerated drinks, because aerated drinks lead to toxin releases in the body that causes breakouts. 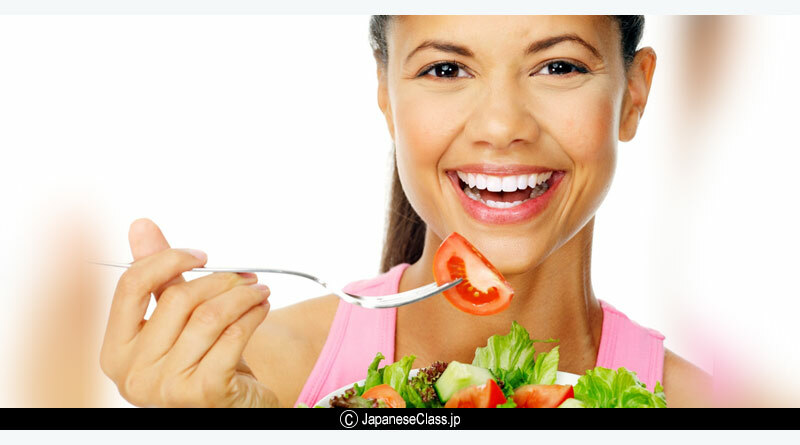 2) Eat healthy and be fit: Having a healthy meals helps to retain your skin’s glow. Try increasing intake of pulses, fresh fruits, fiber, vegetables etc. Try exercising daily for a healthy body and a flawless skin. Meditation, deep breathing exercises helps to keep your nerves calm and going to the gym can help loose all the body fat that causes breakouts. 3) Skin care: Try following a skin-care routine that includes regular exfoliation, cleansing, toning and moisturizing. Exfoliation can be done at home using yogurt, oatmeal, turmeric, dark chocolate, coffee, honey, rock salt and rosewater. Try using natural skin care products over store bought ones as harsh chemicals spoil your skin the most. Cleansing gets rid of the gunk, toning handles all the pore issues and moisturizing helps the skin texture. Also stay sun safe by using high SPF sunscreen that will help you prevent early wrinkles and skin cancer. 4) Get proper sleep and rest: Get plenty of rest and sleep. If you feel tired that means your body is not getting enough rest and it shows on your skin. The quickest cure to a dull skin is deep sleep. Get manicures and pedicures or even get spas to relax your body and skin. Using the right pillowcase also helps, try to use silk and satin pillow cases to avoid a dry, flaky skin that causes sleep lines and wrinkles. Previous Article Reasons for you to try yoga.